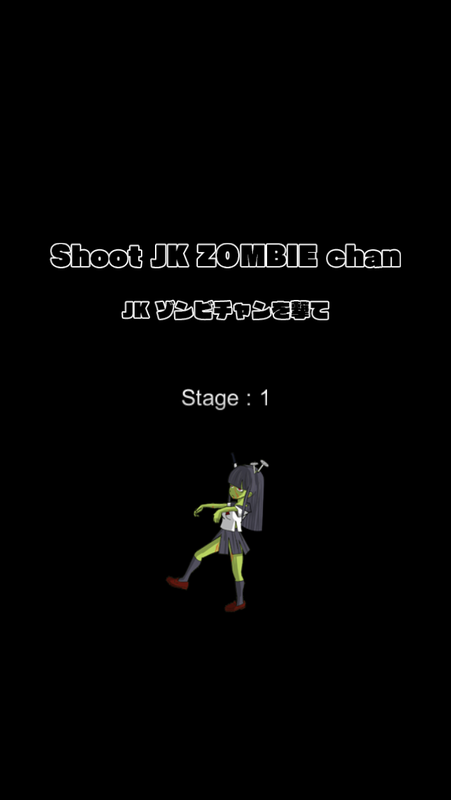 Shoot JK-zombie-chan who wanders! 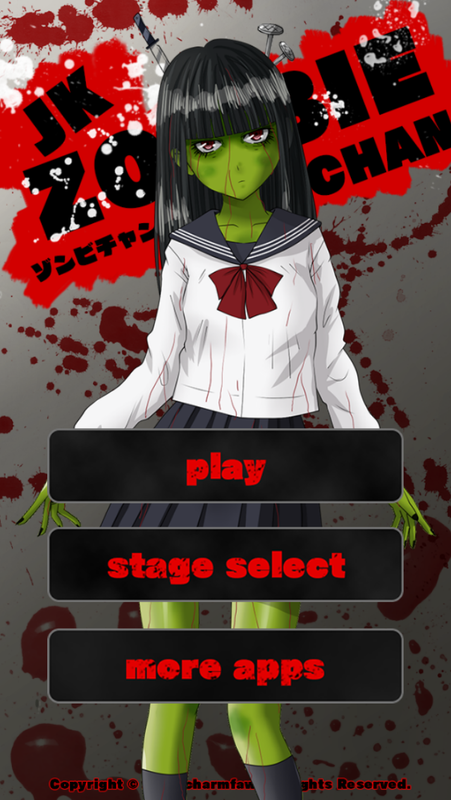 JK-zombie-chan who searched for brains and appeared frequently all over the park or the town. 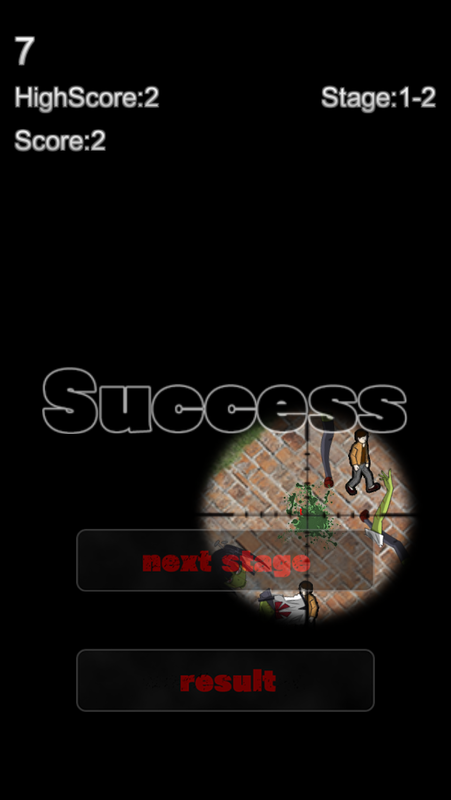 If it does not eradicate early, one people after another are attacked and have brains eaten. The left-behind time is slight! 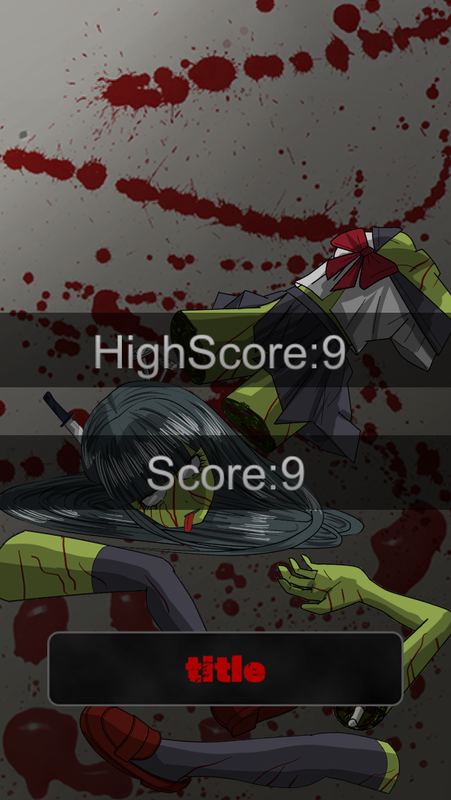 Can you subjugate JK-zombie-chan, before having brains eaten? Operation is easy! 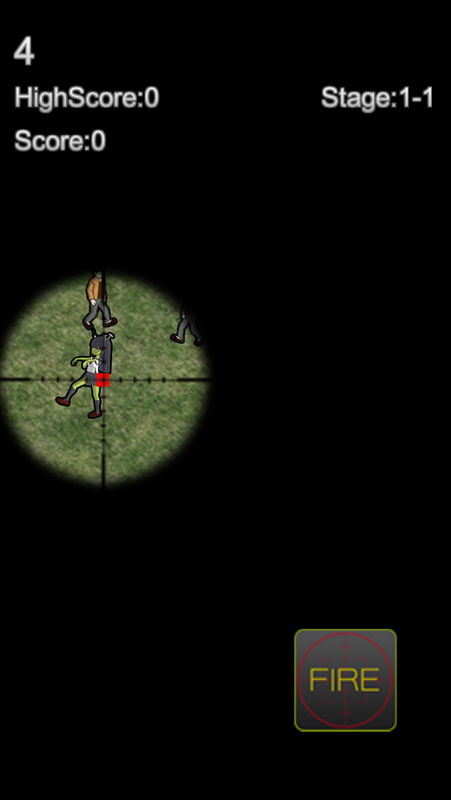 I will move a scope (aim) out of a crowd, and will find out JK-zombie-chan!